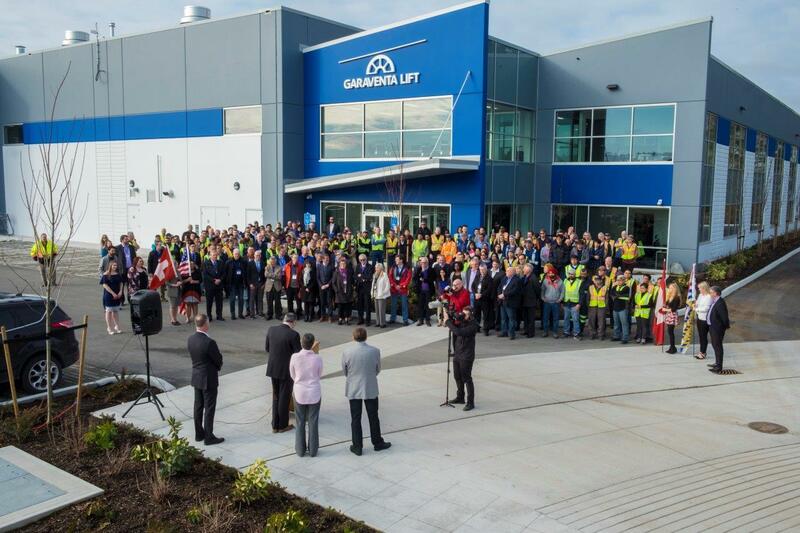 Garaventa Lift has officially opened their brand new, purpose built North American factory and office facility in Surrey BC, just 30 minutes from the Vancouver international airport and only 10 minutes from the US-Canada border. 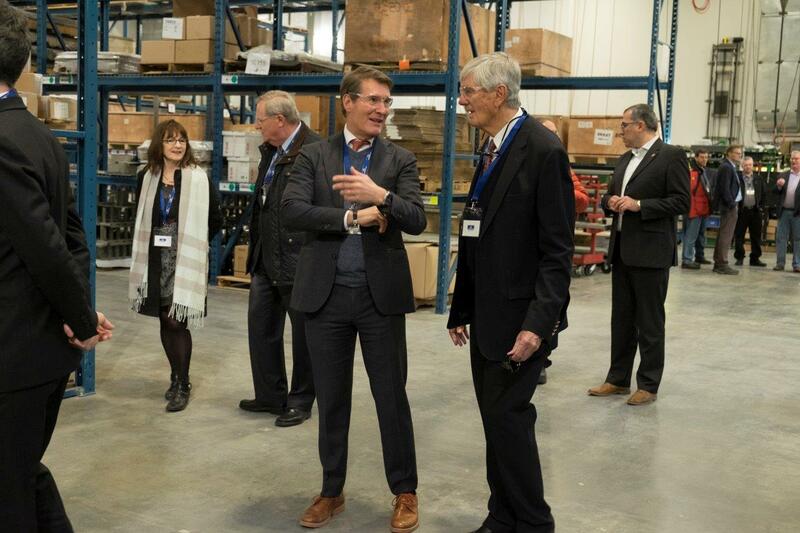 The new location, which offers a modern workplace for over 200 employees, represents a multi-million-dollar investment for the company. 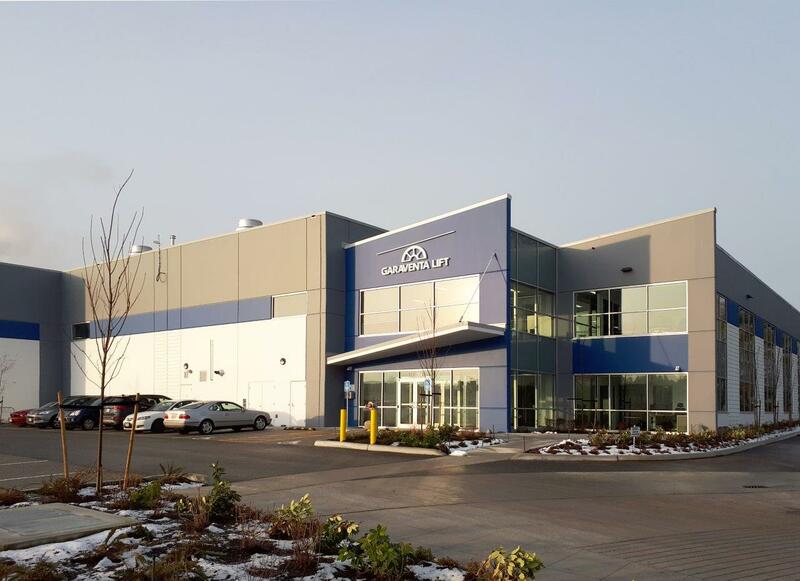 For 40 years, Garaventa Lift successfully operated about 12 miles away from the new facility, but had clearly outgrown the space. 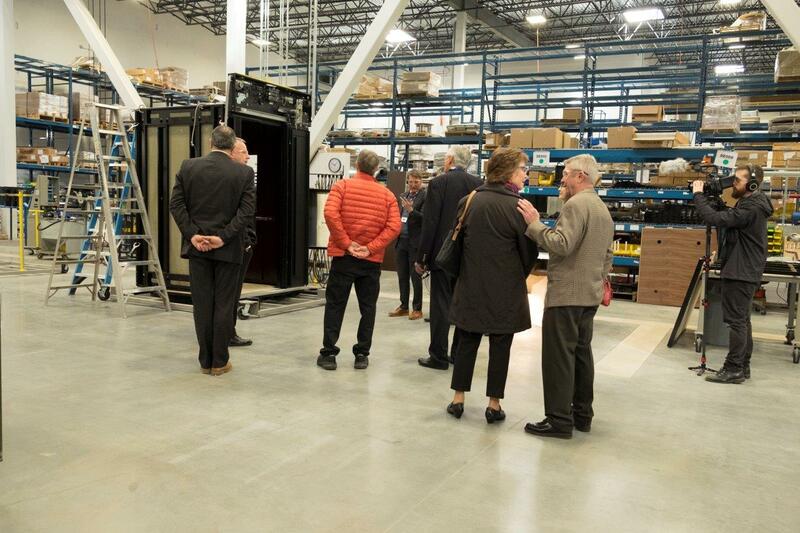 The company is currently installing over 6,000 lifts per year and viewed the investment as necessary due to the steady growth in demand for its wheelchair lifts and home elevators. 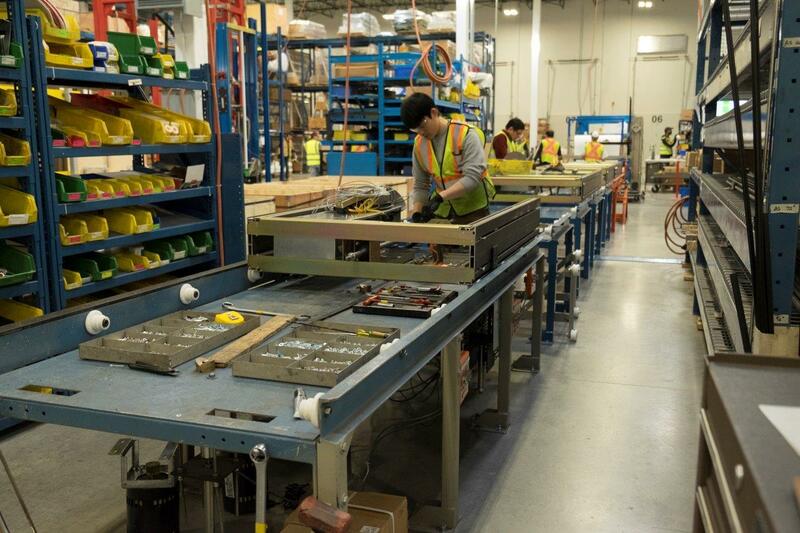 Products manufactured at the new factory are sold primarily in North America and also in Europe and Asia. “The aging population and the fact that home elevators are now a widely recognized design trend are two key factors driving the demand for our products globally”, says Beat Siegrist, Chairman of the Board of the Garaventa Lift Group. 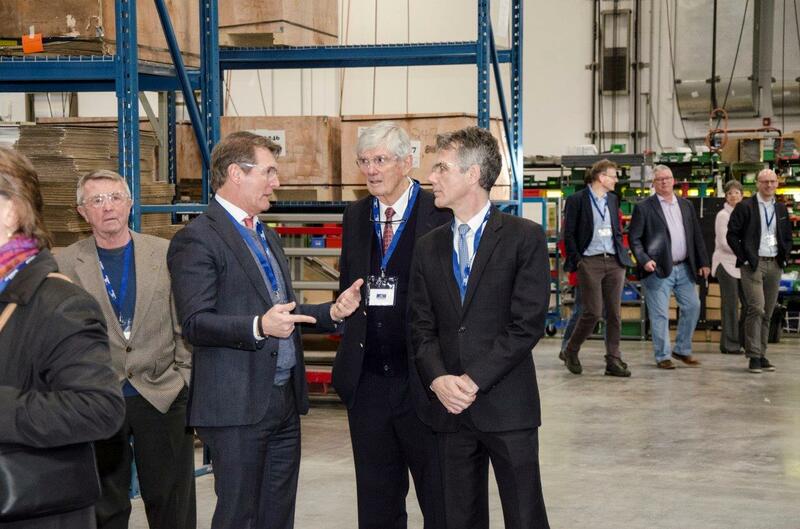 “Our objective is to make Garaventa Lift a stronger company in our industry. We are developing our competitiveness actively and I believe this investment will further strengthen our progress. I am very proud of what we have achieved together. We are ready for the future”, says Andreas Stavik, CEO of the Garaventa Lift Group. 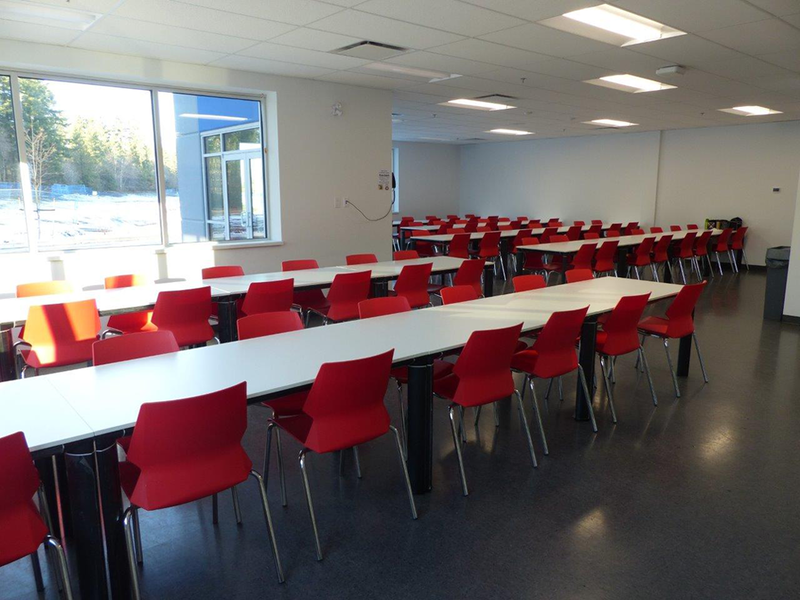 The modern, bright and spacious new facility boasts 3 times the capacity of the old location. 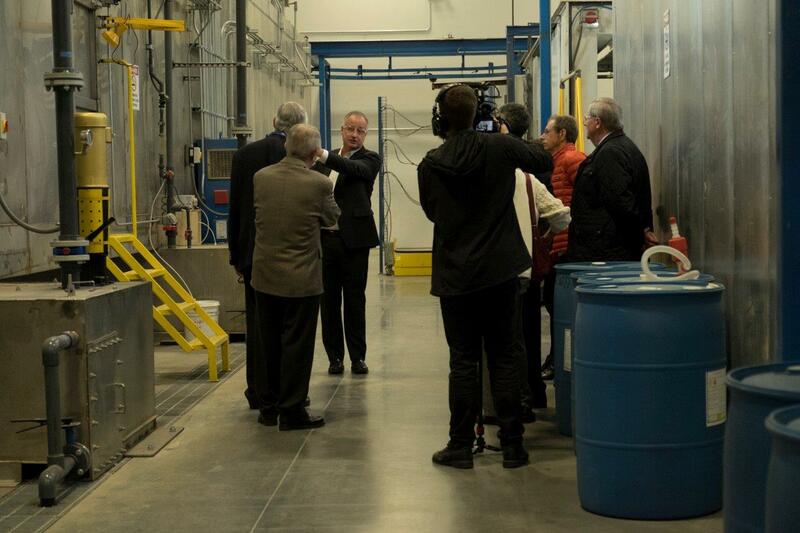 In the old location, manufacturing was split across four different buildings while at the new location everything is under one roof, which greatly increases production efficiencies. 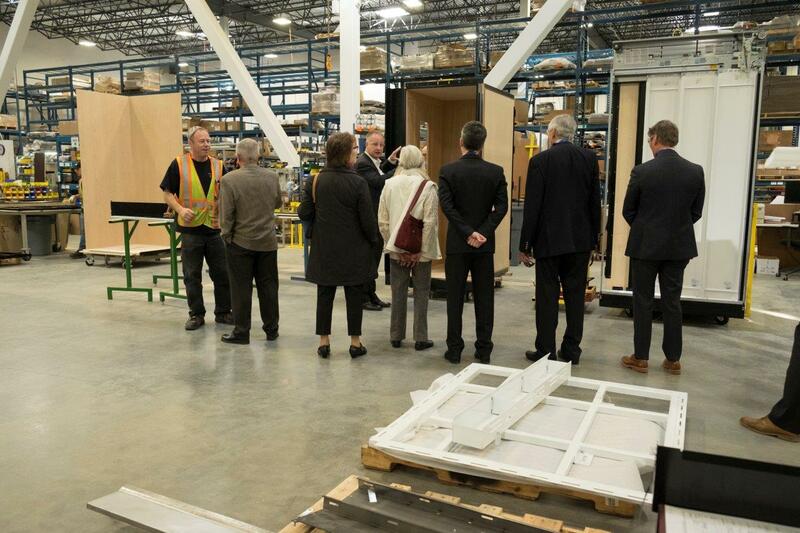 From this North American manufacturing base, Garaventa Lift produces the full line of Garaventa Lift products, including wheelchair lifts, home elevators and compact commercial elevators (LULAs). 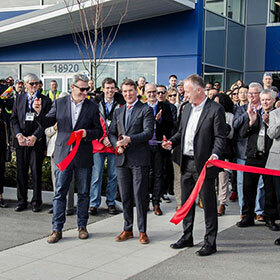 A ribbon cutting ceremony took place earlier in the spring, performed by Beat Siegrist along with Andreas Stavik and North American CEO Mark Townsend. 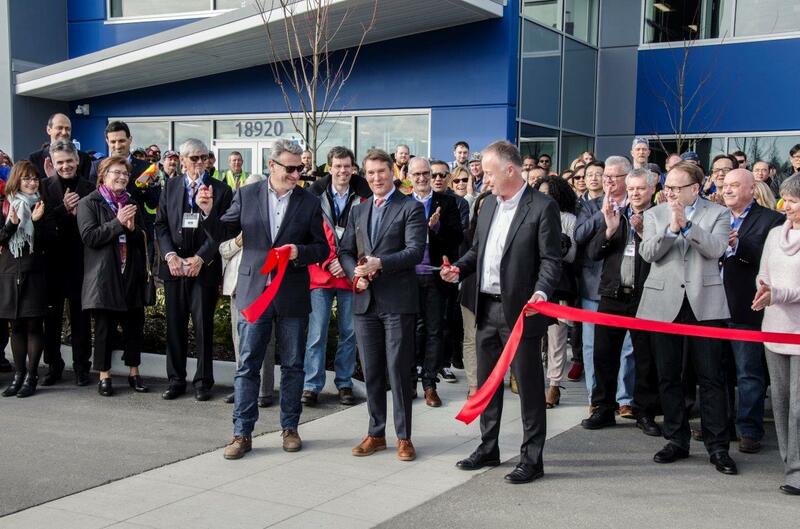 The ceremony was also attended by leaders of Garaventa Lift from around the world and local dignitaries, including Pascal Bornoz, Consul General of Switzerland in Vancouver. Garaventa Lift is a global company that designs, installs and maintains individual custom lift solutions for commercial and residential applications. The roots of the company date back to 1928, when Garaventa pioneers built their first cable car in the Swiss Alps and founded the company. Today, Garaventa Lift has grown into a global market leader thanks to innovative design, product functionality and overall quality and safety. Our lifts are installed and maintained in over 100,000 private homes and public facilities such as office buildings, places of worship, universities and train stations.